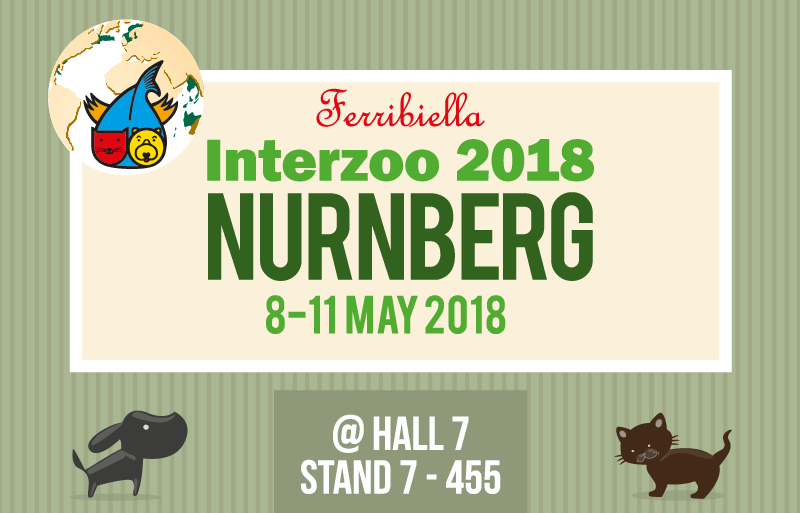 FERRIBIELLA is pleased to invite you to Interzoo - Nurnberg 2018, from 8th to 11th May! 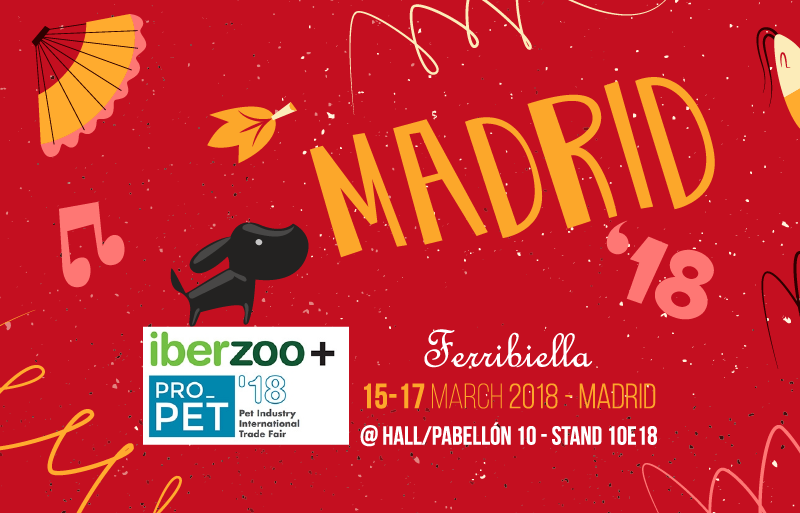 ERRIBIELLA is glad to invite you to Iberzoo + Propet - Madrid, from March 15th to 17th 2018. 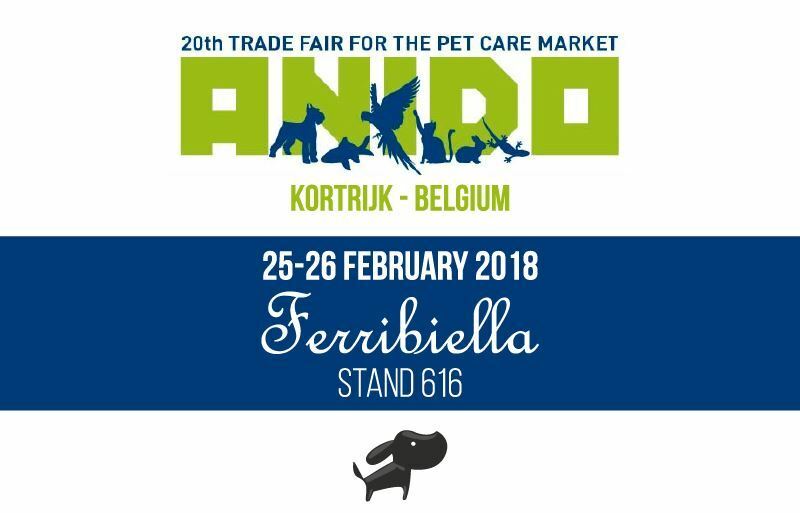 FERRIBIELLA is glad to invite you to Anido - Kortrijk Belgium from 25 to 26 February 2018. 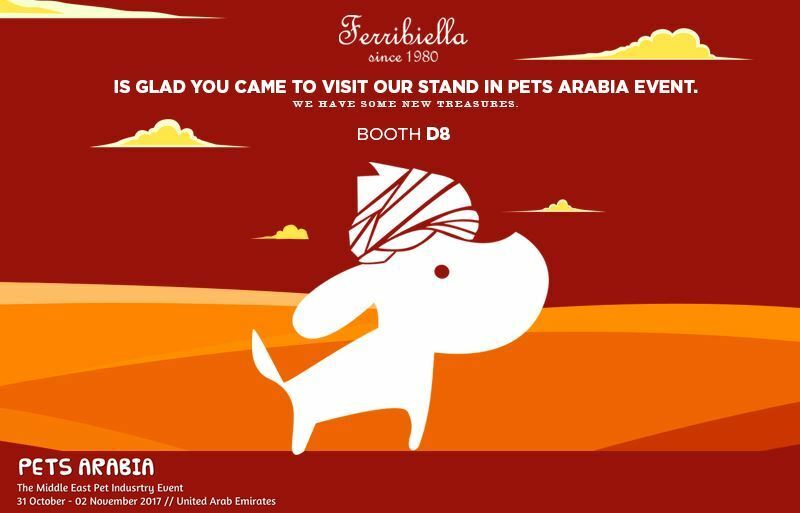 FERRIBIELLA is glad you came to visit our stand in Pets Arabia Event - Booth D8. 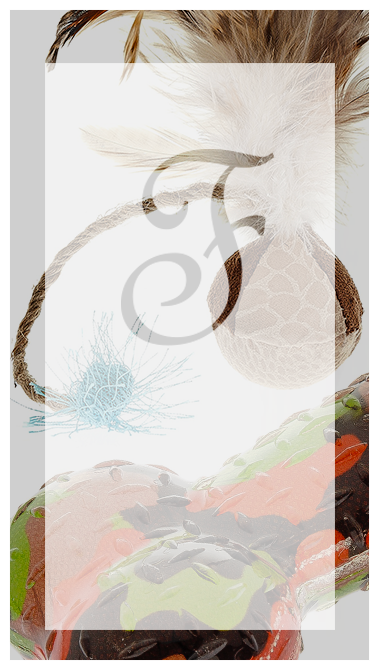 we have some new treasures. 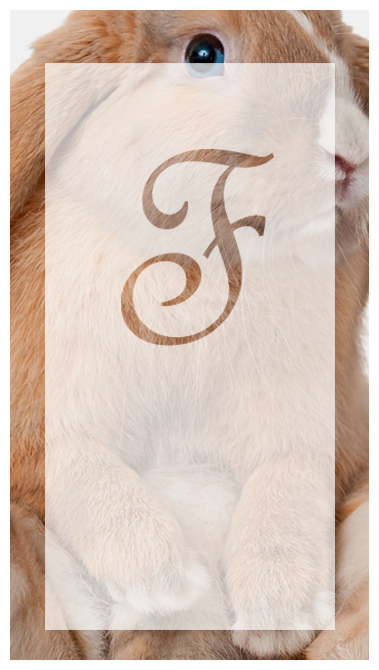 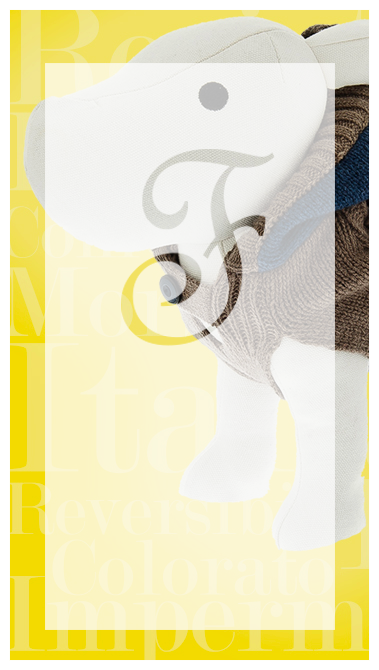 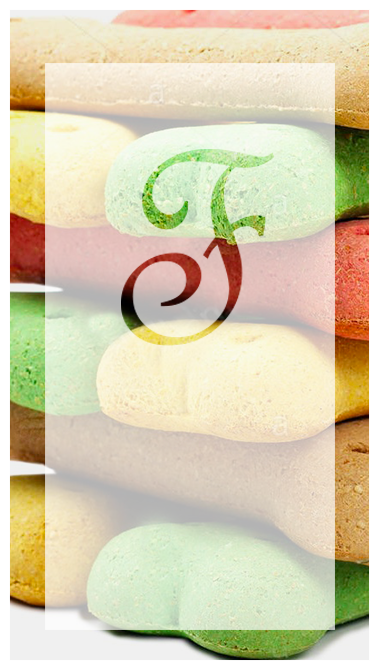 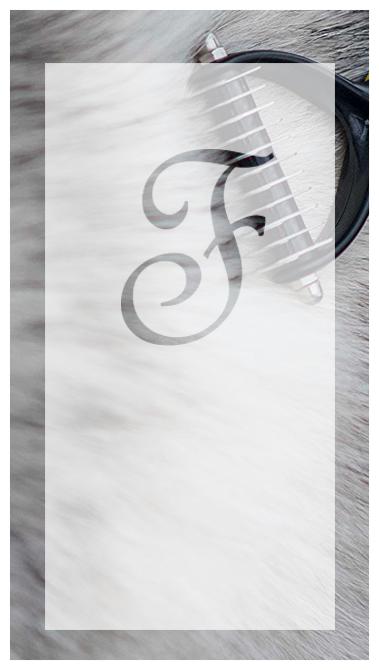 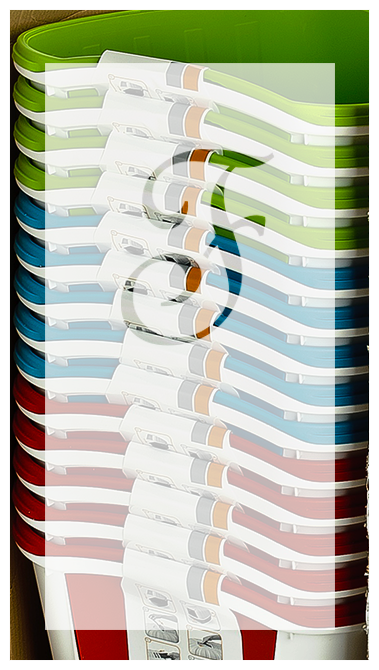 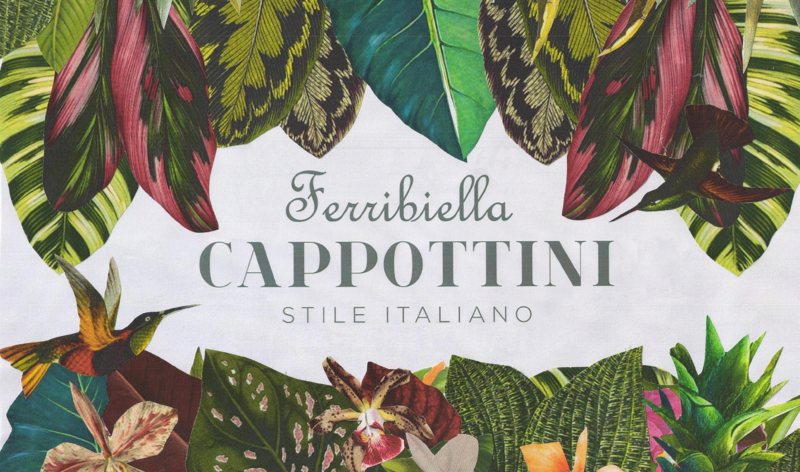 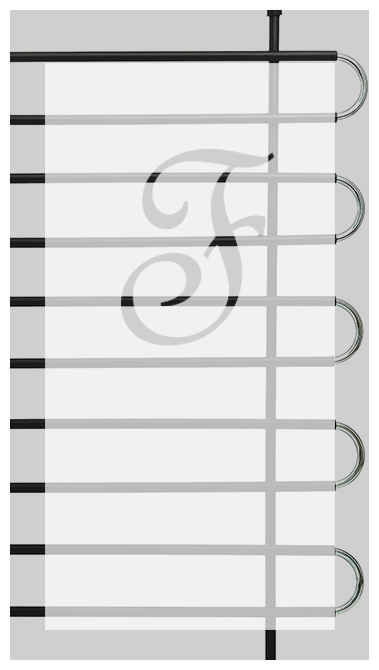 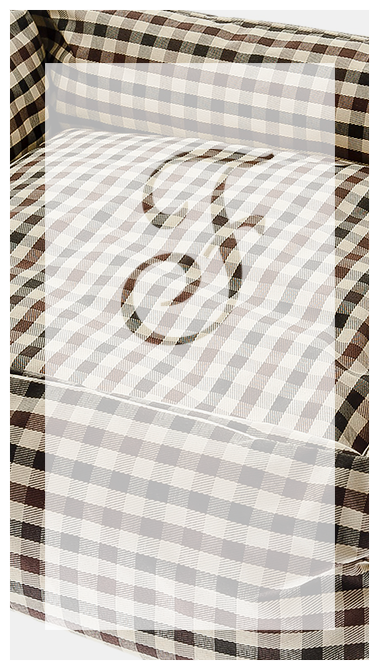 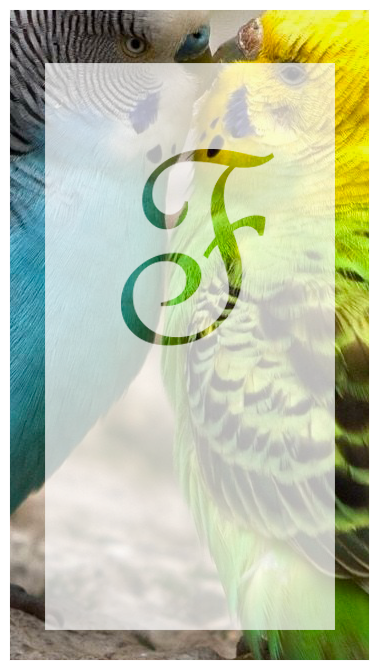 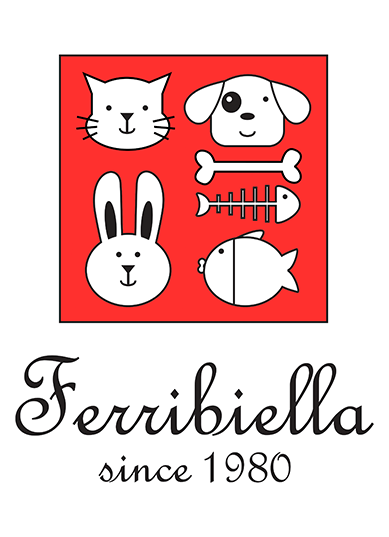 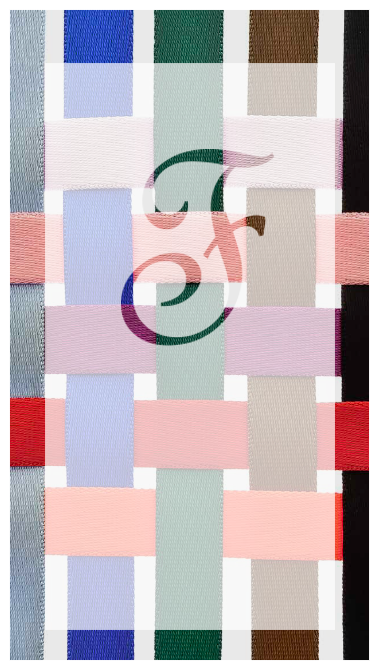 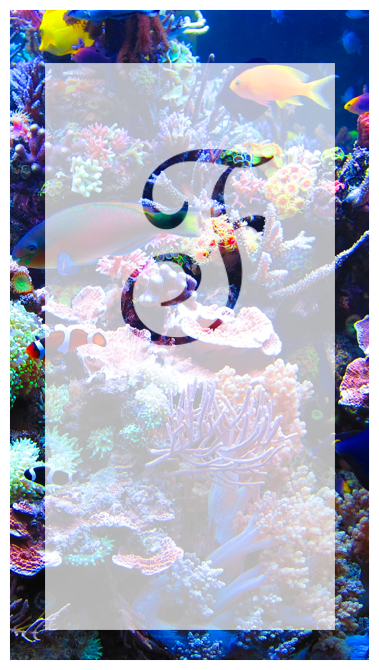 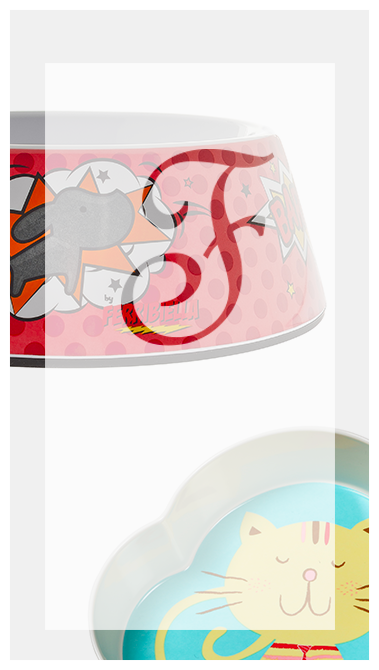 Let us introduce you the new Ferribiella Online Shop. 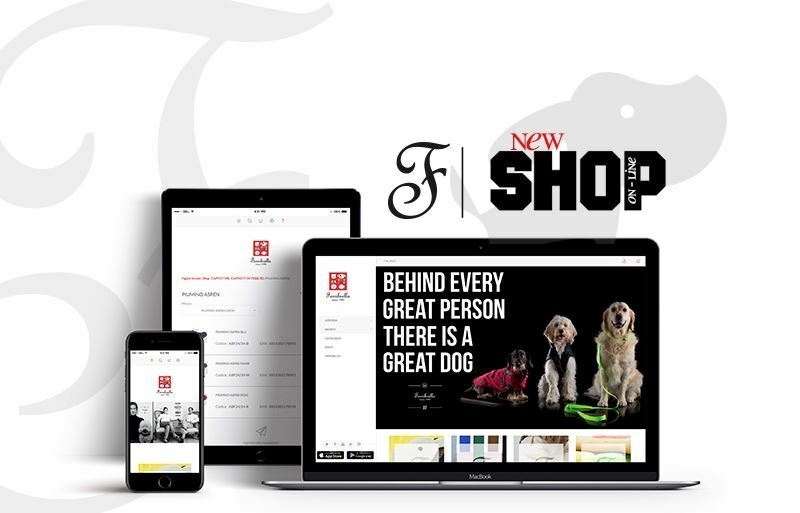 Simple, intuitive, from the home page you will be able to surf it clearly between our products, news, anticipations for you and your pet.